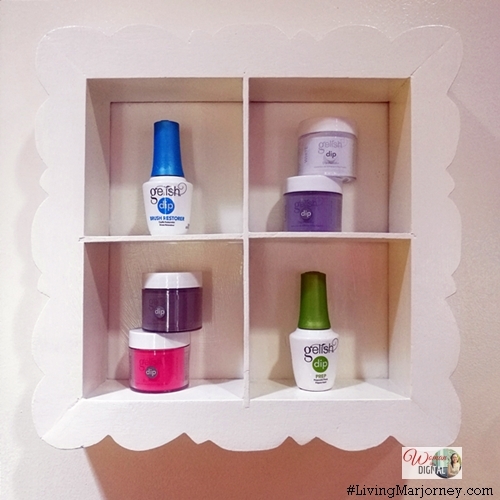 Do you love gel polish like I do? Gel polish works for me and perfectly suits my lifestyle. I'm a wife and does all the household chores. I also love to cook but I hate washing the dishes. So I'm glad gel polish was created. Gel polish looks great after two week and even lasts up to four weeks. The only thing I hate about gel polish is the way it's done. It eats up a lot of time compared to regular nail polish. 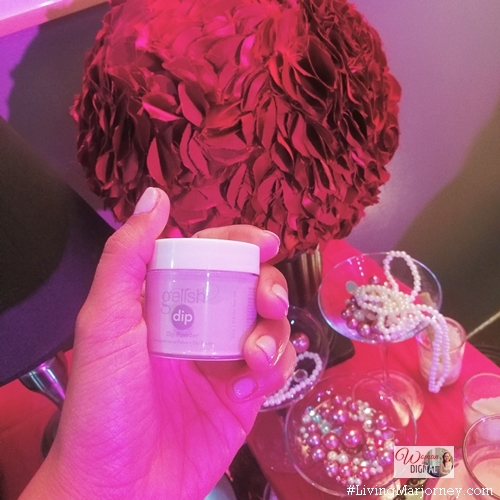 Finally, there's a shortcut to applying gel polish without the use of UV or LED lamp. Thank goodness for Gelish Dip, soak off gel polish. 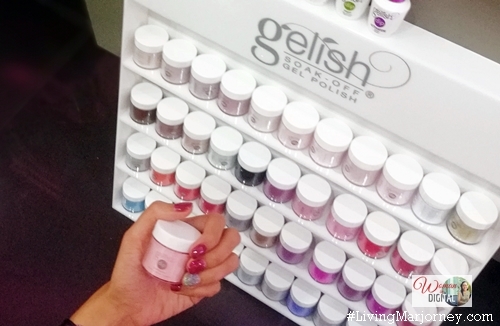 Gelish Dip Soak off Gel Polish was recently introduced at the posh Beauty & Butter Nail Lounge in Megamall. Gelish® is an international brand who revolutionized the beauty industry by introducing gel polish that comes in a bottle and applies like regular polish. 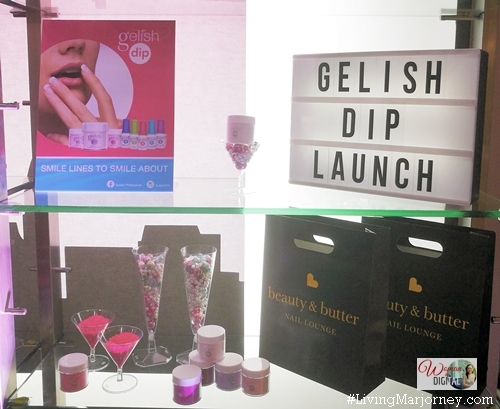 Gelish Dip promises 14 days of chip and peel-free nails. It comes in 120 colors, including cremes, glitters, shimmers, metallic and five French shades. Compared to other gel nail polish, Gelish Dip is a revolutionary acrylic powder nail system that allows you to get gel-like nails without the need for a UV or LED lamp. Best of all, the application is quite simple and fast compared to traditional gel manicure and takes only about 20-30 minutes to finish both hands. Removal is also quick and easy but still you have to go back to the salon to have it removed properly. Afterwards, you can have your nails cleaned again. Initially, I thought I could do it alone, at home. Nope, it is advisable to have your nails done by a professional. 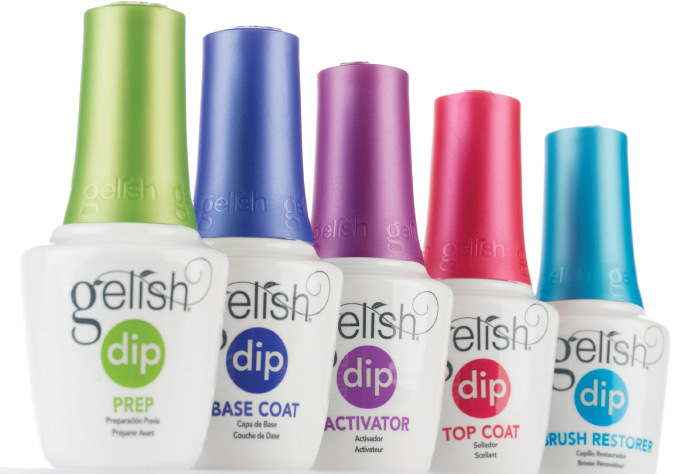 The step by step procedure includes using these Gelish Dip bottles - prep, base coat, activator, top coat, and brush restorer. I had the Gelish Dip Powder-Birthday suit, it's very light in shade that can be compared to light grey to light cream. It's a safe shade that's perfect for people working in the medical field especially nurses (because we are not allowed to wear dark shades nail colors) and students. Thanks #GelishDipPh & #BeautyAndButter, I #love my new 💅! #GelishDip is available in 120 colors, including #glitters, #shimmers & #metallics. :) Watch ig stories @livingmarjorney #WomanInDigital . 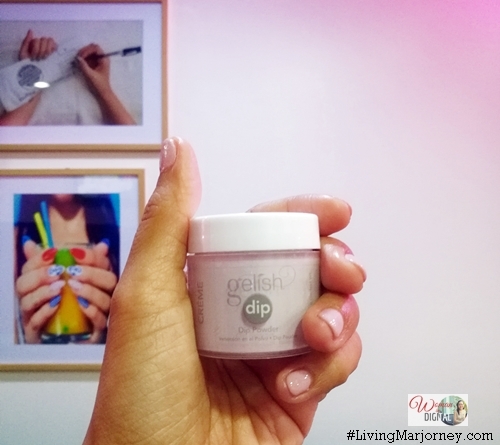 Gelish Dip is currently available at all Beauty & Butter Nail Lounge for only Php 450. Other nail salons are expected to start offering the service starting end of June. All colors are matching to Gelish and Morgan Taylor shades too!